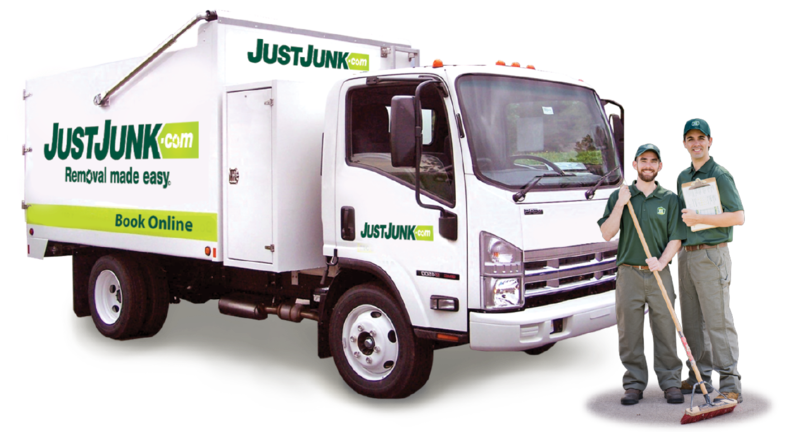 JUSTJUNK promises to be the easiest and most efficient junk removal service! The junk removal Sackville team is ready to do all the work to remove junk from your commercial or residential property. All you have to do is point out what needs to go and watch as the junk removers take care of all the junk hauling and junk disposal for you! Having the junk removal Sackville experts get rid of junk that is taking up your valuable space is easy. All you have to do is book your appointment for a free, on site estimate at no obligation and let the junk haulers take care of the rest. 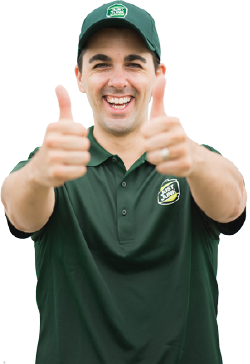 When they arrive with the JUSTJUNK truck, all you have to do is show them exactly what needs to go, you’ll be given an exact quote including all labour and disposal fees and if you’re happy with that, the junk collection and junk clearance will begin immediately! 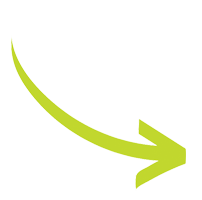 Our volume based pricing system means that you always receive a fair, low price for your junk removal! We always take care of all the heavy lifting, loading and disposal for you, included in the price! Call today for a free estimate! The junk removal Sackville, NS, Canada representatives are dedicated to our community. With every load that is collected, we sort through the items in order to ensure that everything in good and working condition is sent to local charities such as Goodwill or Habitat for Humanity. We also send all recyclables to the proper facility, instead of allowing them to end up in a landfill. Booking an appointment to have the junk removal Sackville, Nova Scotia, Canada team come to your property is easy. All you have to do is call 902-484-8550 or book online!